I love how TV On The Radio went all-out on their packaging here. 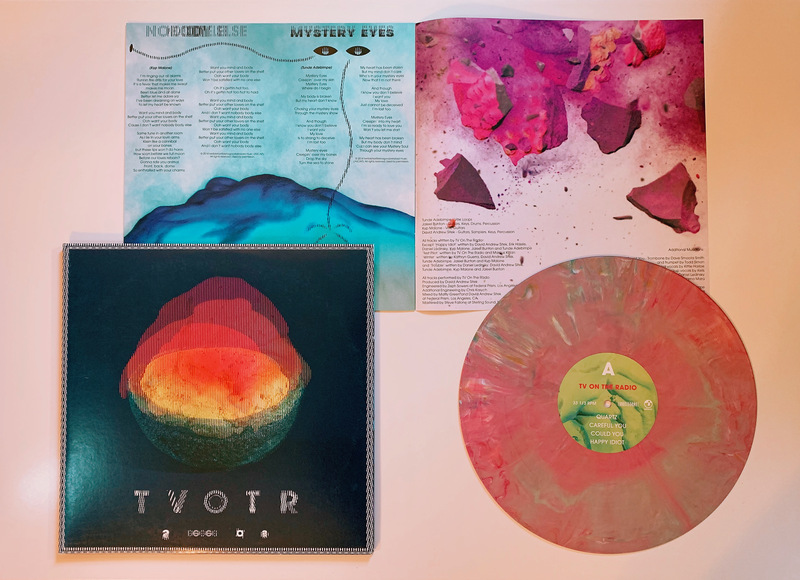 I’m not usually a fan of colored vinyl, but in this case it all works together really well. It’s also an excellent-sounding pressing, well worth getting just for the joy that it will provide to your system.